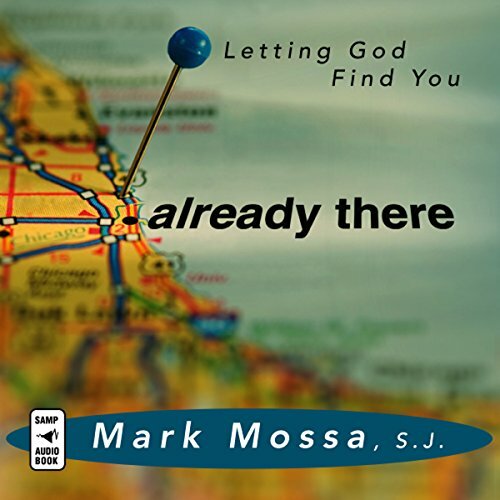 Narrated by: Mark Mossa S.J. Can you find faith in an episode of "Friends"? Can Adam Sandler teach us about the love of God? Can Kermit the Frog and Alanis Morissette teach us about prayer? Can Harry Potter help save us? Jesuit Father Mark Mossa says yes! Fr. Mossa has served as a minister for young adults in various parts of the northeast and southern U.S. He currently teaches theology at Fordham University in New York City.